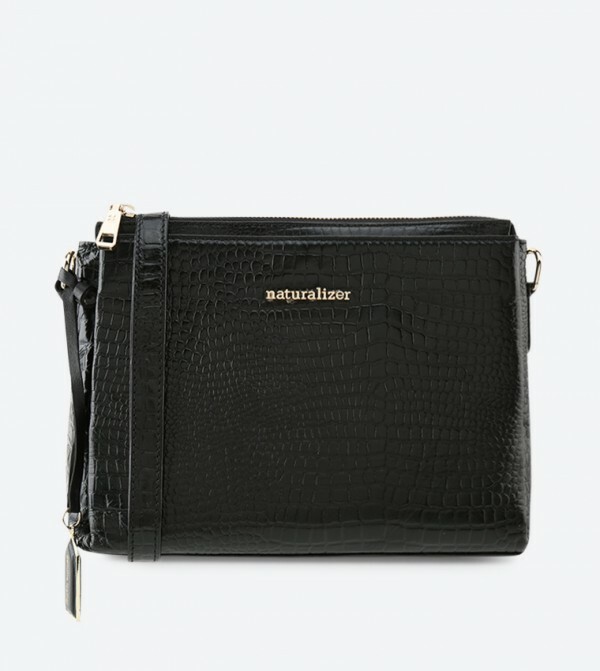 Keep your stuff handy while you are on the move with this black colored cross body bag from the house of Naturalizer. Made of leather, this women cross body bag is high on quality as well as light in weight. 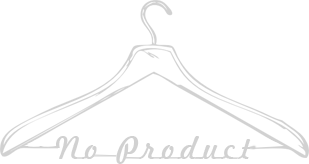 The zip closure will let you access your stuff easily and without any hassle.